King Silk Art offers a "lay-a-way" payment service. Just send us a small deposit and? 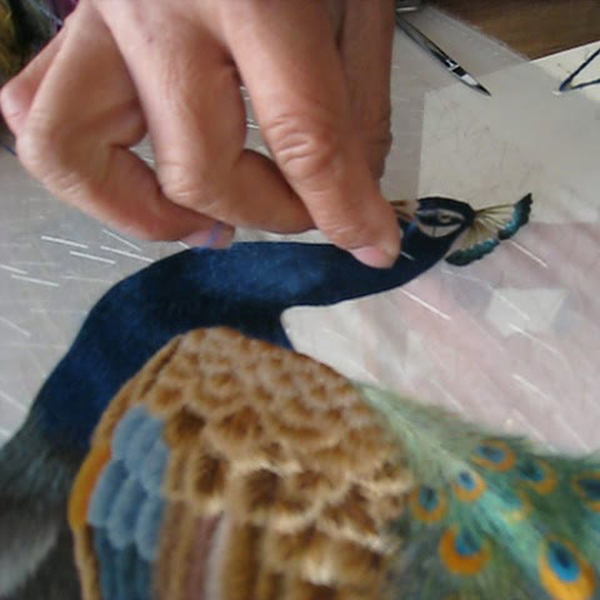 ?then our artists will start working for you to create a one-of-kind silk embroidery? ?artwork for you and your family! Call us now at 866-775-1118, send an email to? ?Forest at kingsilkart@gmail.com. or click here and send us your contact details and questions. We would like to help as soon as possible. King Silk Art will provide a formal Certificate of Authenticity for each Master? ?Quality, Museum Quality and Grand Master Quality artwork purchased from us. The? ?certificate will prove value for insurance and is a guarantee of the art quality.?? 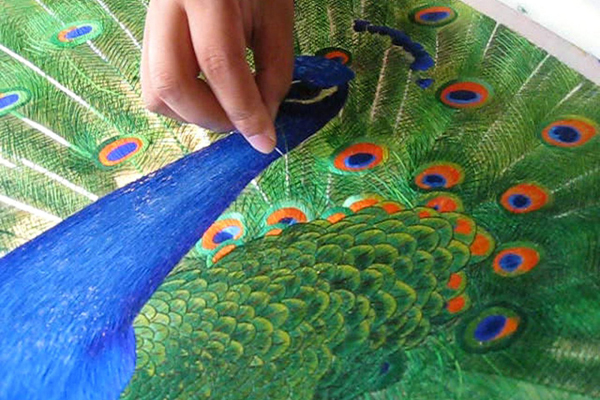 Susho, silk embroidery artwork from Suzhou, represents the highest standard of Chinese embroidery. This style of artwork was exclusive to Chinese royalty for centuries. Creating Susho is a time-consuming process; it is completely handmade with tiny needles and naturally dyed, pure silk. No machines, paint, or glue are used in Susho. Susho artists split silk threads to vary thickness and use up to 40 different stitches and over a 1,000 different colors of silk thread to create detail, texture and depth. As Susho is hand-stitched, each work is unique. There may be slight variations from the online image. 23"x23" with mat and frame. A unique gift for all occasions.